Church available for sale. 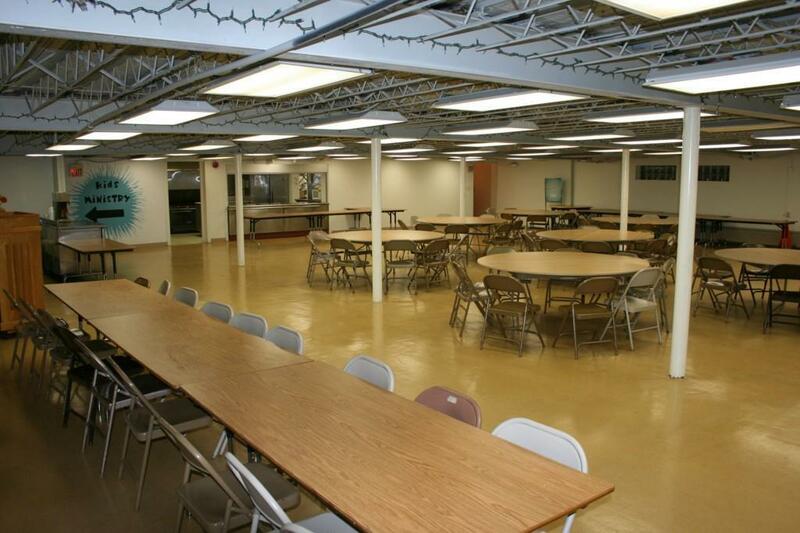 The sanctuary can seat up to 350 with a fellowship hall and large kitchen beneath the sanctuary. The sanctuary is fully air conditioned. 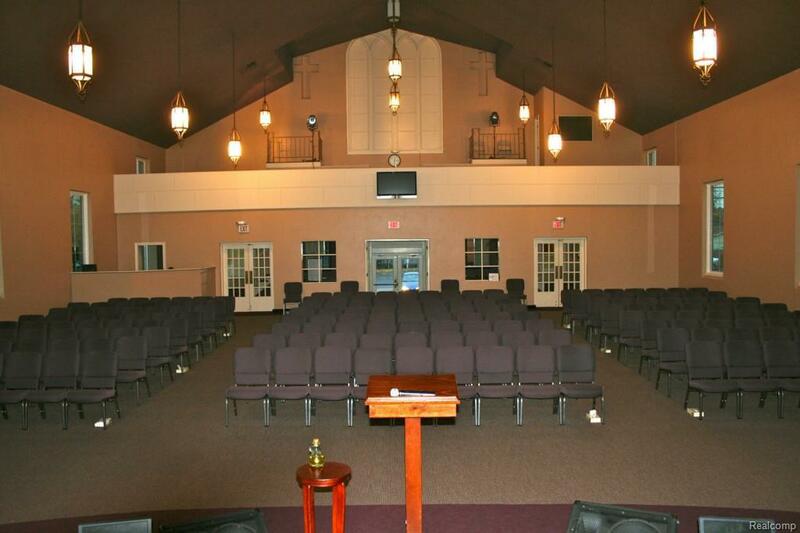 The main floor of the church has a handicap ramp for access and handicap bathroom. The roof has been replaced in the last 5 years. 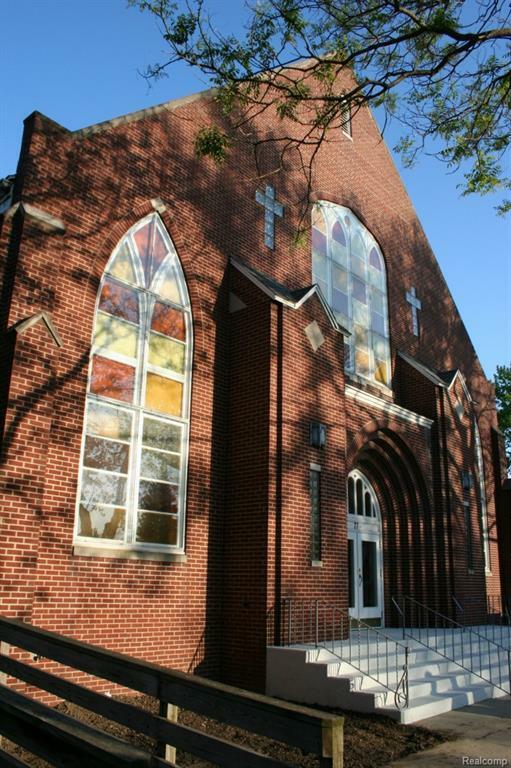 The windows in the sanctuary have been replaced with double pane windows. The annex building contains four residential apartments (1 and 2 bedrooms) that are rented. A storage shed has been added to the parking lot.